Israeli Foreign Minister Avigdor Liberman lamented Sweden's decision to recognize Palestinian statehood, saying the Scandinavian country was getting involved in an issue more complex that IKEA furniture. "The Swedish government should understand that Middle East relations are more complex than a piece of self-assembled IKEA furniture, and the matter should be handled with responsibility and sensitivity," Liebermanwrotein a Facebook post. 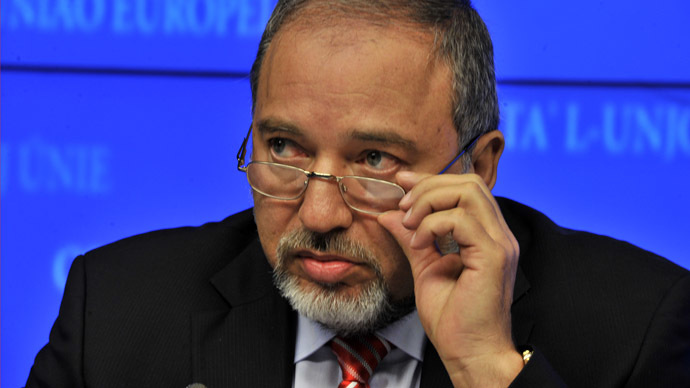 "I will be happy to send Israel FM Lieberman an IKEA flat pack to assemble. He'll see it requires a partner, cooperation and a good manual." Israel recalled its ambassador to Sweden after the country formally recognized Palestine as a sovereign state on Thursday. The Scandinavian country is the first member of the EU to do so after becoming part of the European Union, and the third after Malta and Cyprus. Under the right-wing government of Prime Minister Benjamin Netanyahu, Israel's relations with its long-time allies in the US and Europe have been damaged. 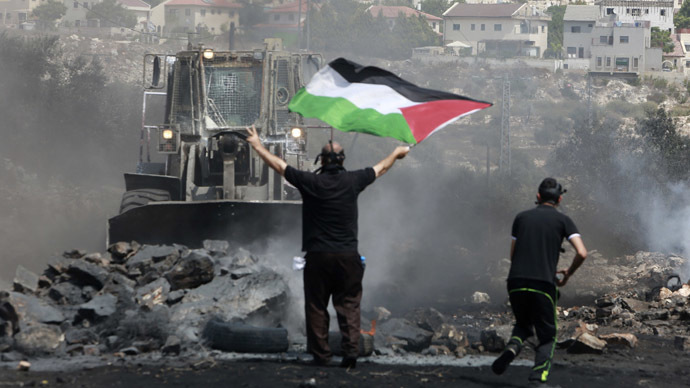 The country continues to pursue controversial policies like developing its illegal settlements in the occupied Palestinian territories. The EU is mounting pressure on Israel by denying funding and cooperation to Israeli companies operating in the settlements. Washington despite its differences with Tel Aviv disagreed with Sweden. "We believe international recognition of a Palestinian state is premature," State Department spokesperson Jen Psaki told reporters. 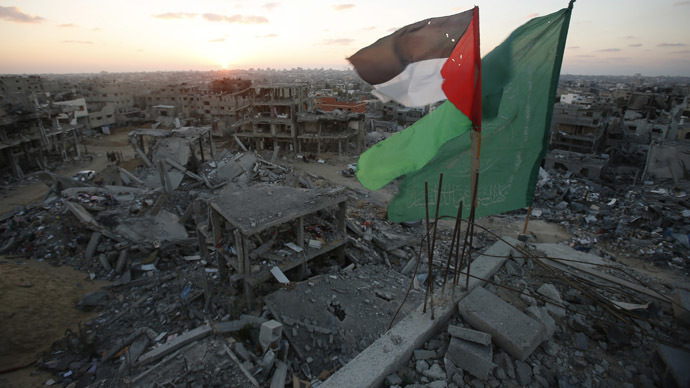 "We certainly support Palestinian statehood, but it can only come through a negotiated outcome, a resolution of final status issues and mutual recognitions by both parties." 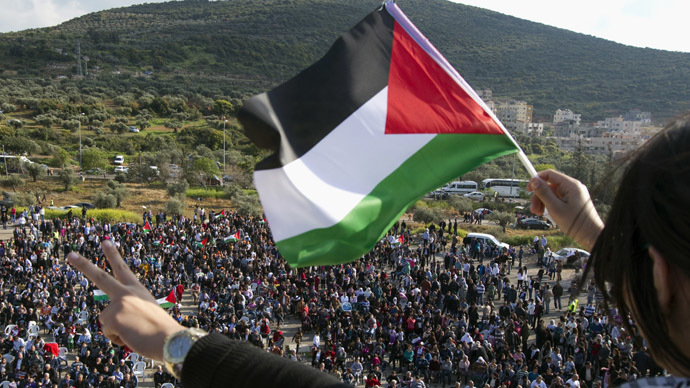 Support for Palestinians is growing as they make their case with international organizations like the United Nations and individual countries, as Sweden's move indicates.